Making a hotel reservation has never been this much fun! 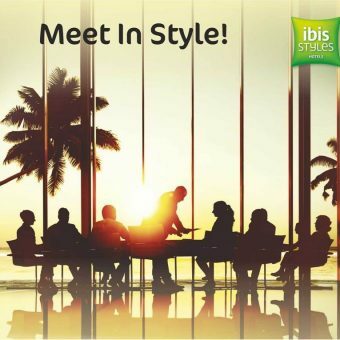 Now, book a room at ibis Goa at a discount of 15% on an advance booking of just 10 days! In Goa, it is at the beaches where most of the action and excitement awaits. So, you would certainly be missing out on a lot if you choose to stay away from the coast. 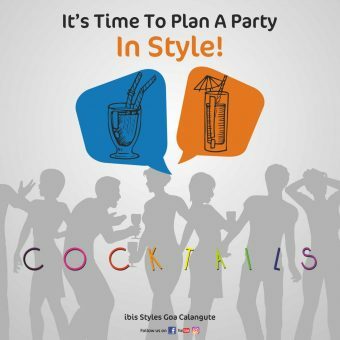 Well, ibis Styles Goa Resort has the perfect solution to this in the form of its close proximity to the beach. You will always find your feet near the sand. 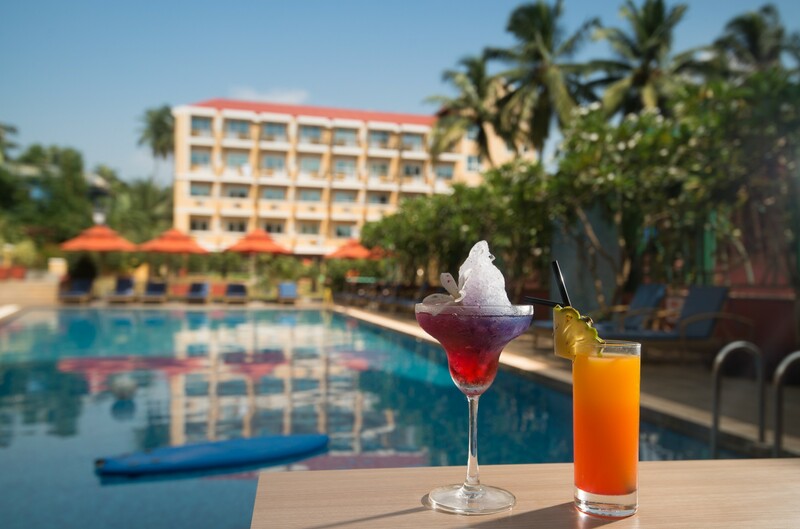 Our exclusive kid’s pool and play areas make ibis Goa the perfect family holiday hotel. Enjoy our longest free breakfast; free Wi-Fi and don’t forget to ask for our Go Pro Cameras to capture a lifetime of underwater memories. The Calangute Beach is where the most chilled out shacks are. It is, therefore, easier to discover fun times near our hotel. So what are you waiting for!? Come alone, with your loved ones or as a family, we have something for everyone. SEE YOU SOON! Offer cannot be used in conjunction with any other promotions and/or offers. 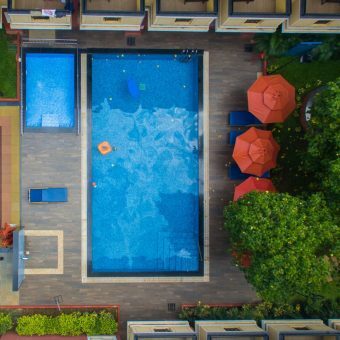 Upon booking, the guest accepts to be charged the full price of the stay, this amount being non-refundable in case of cancellation or change of dates of stay. *Black Out Dates apply! 26th to 28th Jan,2018 consider as a black out dates for this package.